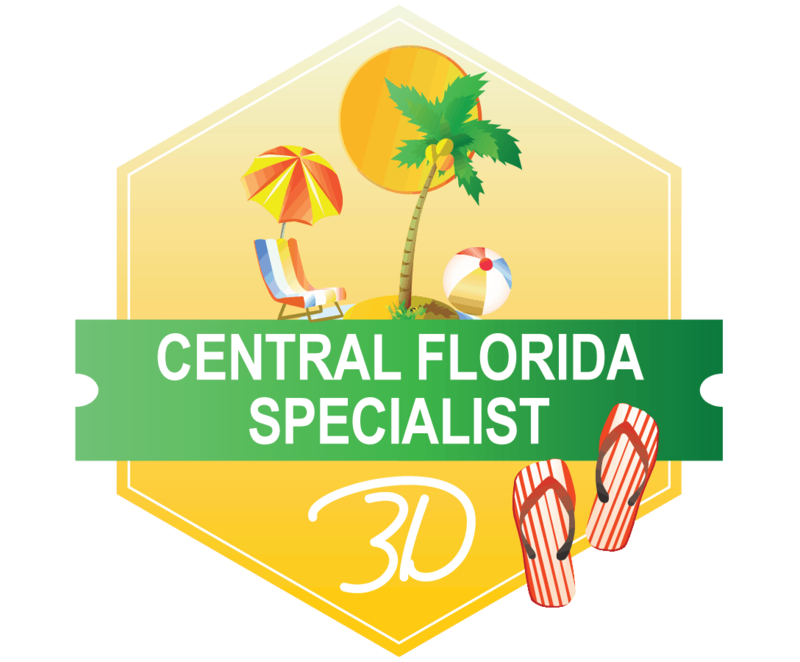 Central Florida Specialists have extensive knowledge about Walt Disney World, Universal Orlando, Sea World, Disney Cruise Line, and Legoland, just to name a few! Katie has completed specialized training created by 3D Travel Company and intense vendor training culminating in a minimum of 80 hours of training. She loves all things Disney, Universal, and Florida! Katie visits frequently and is committed to knowing all the details that make a Walt Disney World or Universal Studios vacation amazing. Hey!! My name is Katie (Dillon) Gillim and I am so pleased to meet you! I am 28 years old and live in Northwest Indiana with my husband, Dan. We were married this past June and it was truly a magical day! My family raised us on experiences. By this, I mean that we spent a lot of time traveling the country together. I love and cherish all those memories of my childhood, and to this day, my family is super close. I truly believe that families that travel together, stay together. When you travel with those you love, you spend time together, you share moments that are not part of your usual day to day grind, you create special memories with your family in the focal point. When we travel together, we have so much more quality time together. We don't realize how much time we lose with our loved ones in today's society. So many people are on the go all day every day. From running errands, cleaning the house, work, to taking the car in, sports, scouts, church.... This list of our to-do's seems to be never ending! This usually is a slow progression, where you don't realize what you are missing. Reclaim your families togetherness, strengthen your bond, travel together. Years from now, the memories from these trips will stay with your family. And that is something no one should want to pass up. I am so lucky and grateful to be able to help families across the country make these memories of their own. Thank you for giving me the opportunity to bring your family closer together.